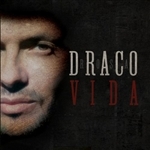 Draco Rosa - Vida - (Vinyl) - Limited Edition - SOLD OUT!!! AGOTADO!!! Draco Rosa - Amor Vincit Omnia (180 Gram Vinyl) Imported - Limited Edition - SOLD OUT!!! AGOTADO!!! Draco Rosa - Teatro (180 Gram Vinyl) Imported - Limited Edition - SOLD OUT!!! AGOTADO!!! 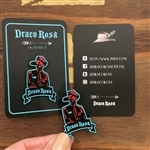 Draco Rosa - Vino (180 Gram Double Vinyl) Imported - Limited Edition - SOLD OUT!!! AGOTADO!!! Monte Sagrado vinyl record. Few signed copies. Gatefold 2 LP record. Sky blue swirl colored vinyl. Printed inner sleeves. 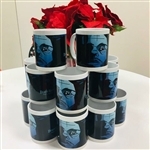 Collectable!!! Copyright © Hip Merch. All Rights Reserved.